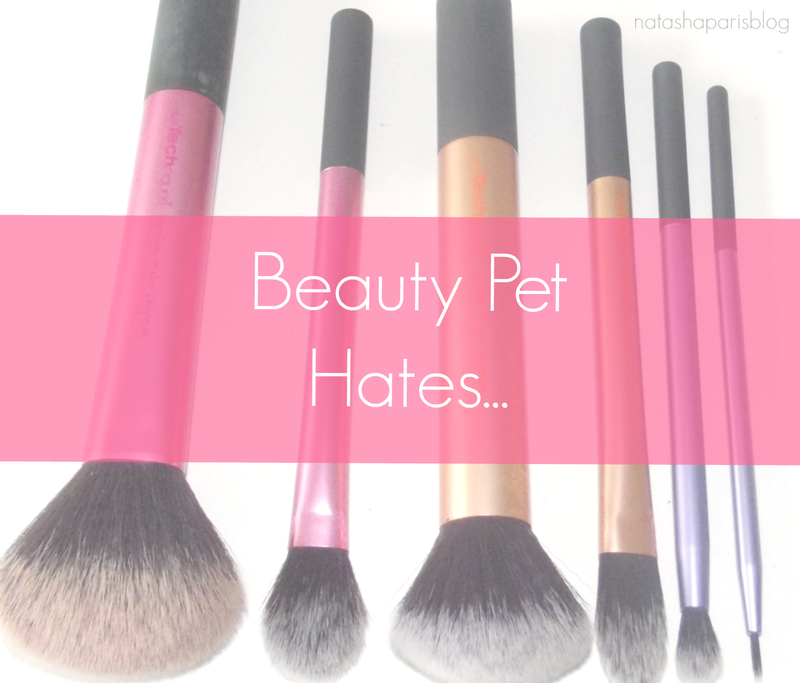 People applying the 'tester' make-up directly to their face ..the amount of people I've seen do this in Boots/Superdrug is crazy.. it's gross.. please stop. Chipped nail polish..oh dear one nail chipped.. now I need to repaint them all #effort. Getting the perfect eyeliner flick on one eye... but not being able to get the other eye quite right. Buying a new foundation which looks incredible on you in the shop.. but actually turns out to be at least one shade too dark when you take it home and try it again in natural daylight. The dreaded foundation 'tidemark'.. Ok I'm sure we've all been there at some point but please grab a brush or a sponge and blend girls (and boys).. blend. 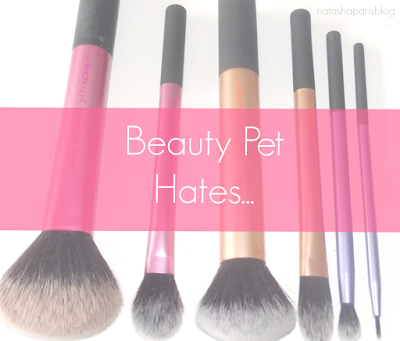 I also decided to take to Twitter to ask fellow bloggers to share their beauty pet hates.